C. De Melo is the author of Amazon's bestselling historical fiction novel, SABINA and its sequel, ALLEGRA. She lives in Florence, Italy. 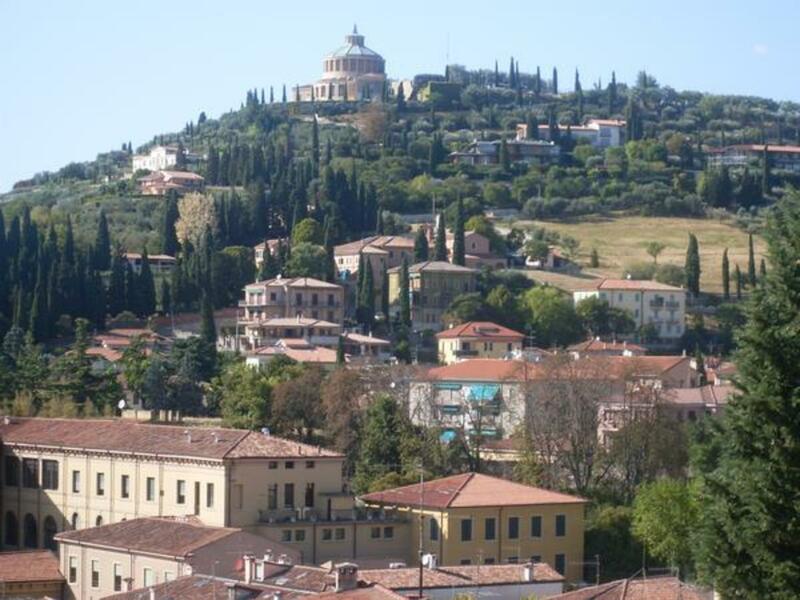 View of Verona from atop the hill where Roman ruins are located. 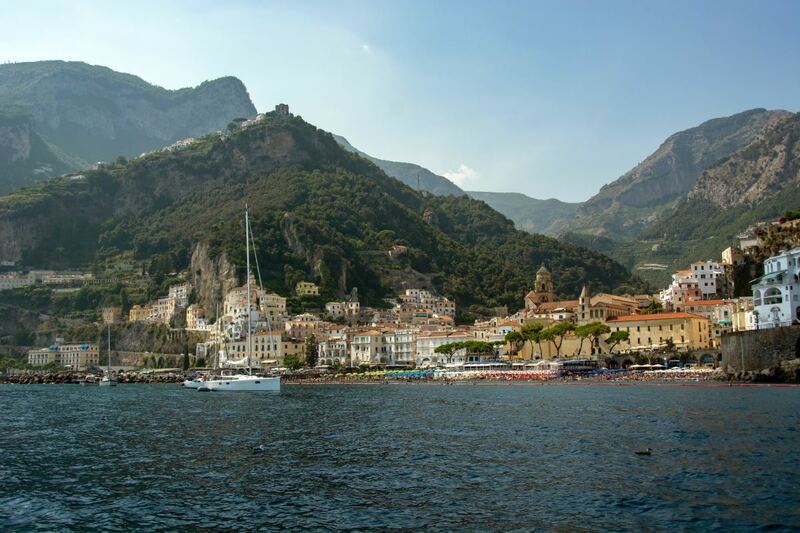 Discover Gothic Verona & Cangrande I della Scala in this thrilling novel. 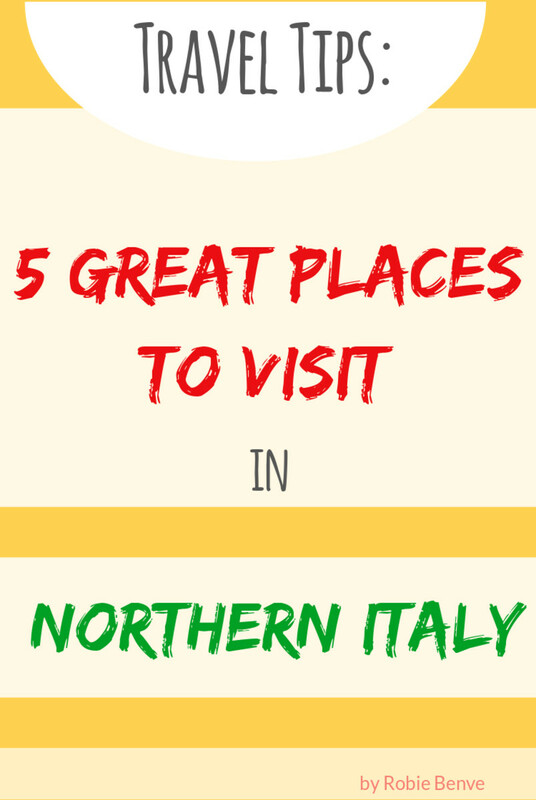 Throughout the years that I've lived in Florence, I have often heard about Verona's beauty and charm. 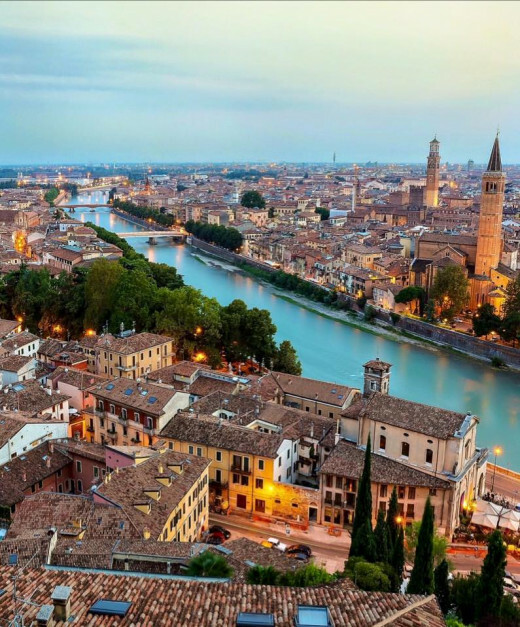 Shakespeare didn't refer to this city as "Fair Verona" for nothing. 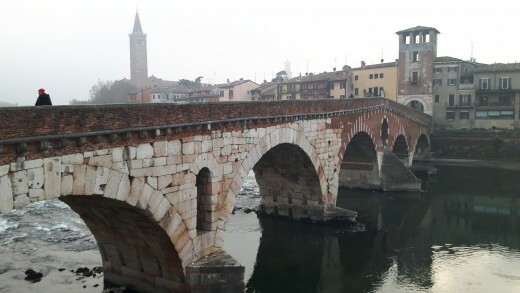 The first time I visited Verona, I was unprepared for the melange of well-preserved historic structures. Ancient Roman portals and columns blending seamlessly with Gothic arches and double lancet windows- I felt like a kid in an art historian candy store! 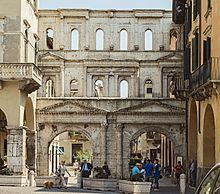 The origin of Verona is somewhat of a mystery, but there is documentation proving that it became a Roman colony in 89 BCE. 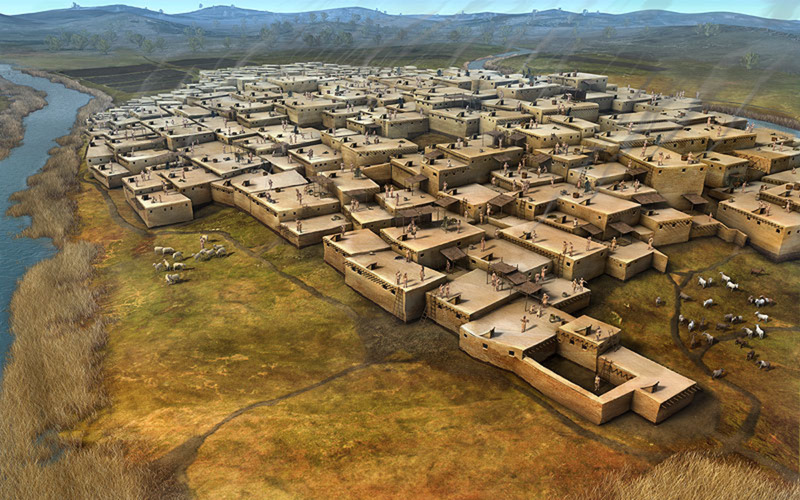 The city went through a series of rulers, each one having a powerful impact on the architecture. Perhaps the most striking thing about the city is how these layers of history have remained intact throughout the years. While people were fighting through crowds to catch a glimpse of Juliet Capulet's famous balcony- which is not even the original structure- I wandered toward the lush, green hills to check out the Teatro Romano. 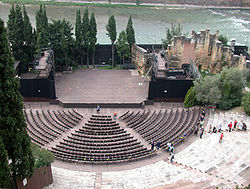 This stunning Roman theater faces the Adige River, and stretching across this expanse of water is another ancient Roman structure- the Ponte Pietra. 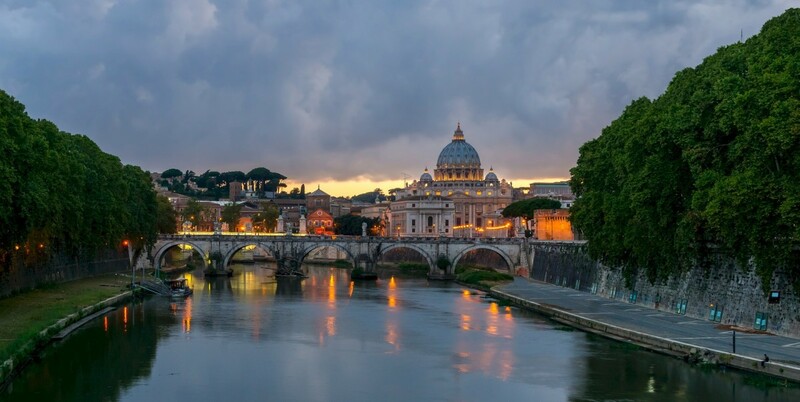 Inside the city, grandiose palazzos similar to the ones in Venice line the streets, each one vying for your attention. Painted in shades of yellow ocher, brick red, forest green and salmon pink, some of these homes boast Gothic and Moorish windows flanked by twisted rope columns and painted shutters. 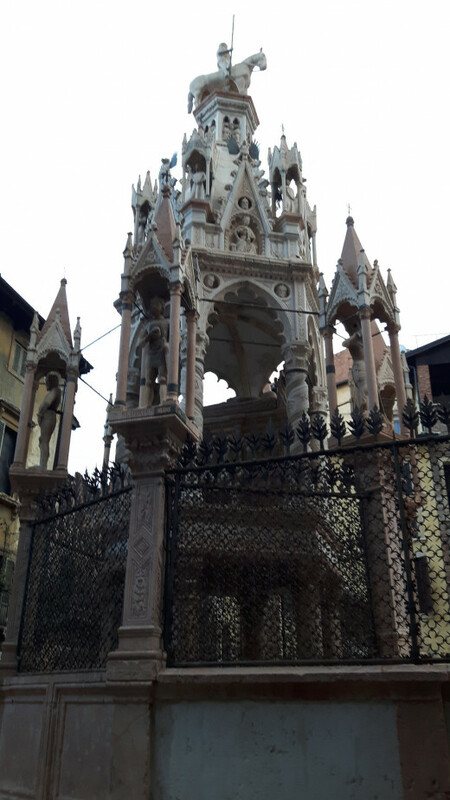 One of the most impressive architectural monuments is the Gothic Tomb of Cangrande della Scala, who ruled the city during the first part of the 14th century. To learn more about this fascinating historical figure, please click HERE. 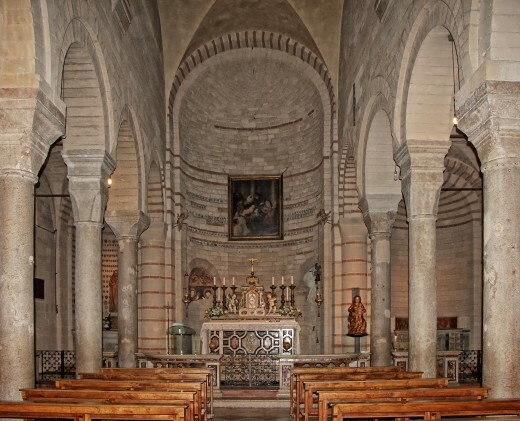 The magnificent tomb is located in the courtyard of the Romanesque Church of Santa Maria Antica. The lovely interior is in pristine condition. The Porta Borsari is another surprising structure from the past. It is actually a facade of a 3rd century gate, delightfully juxtaposed within the original Roman city walls. 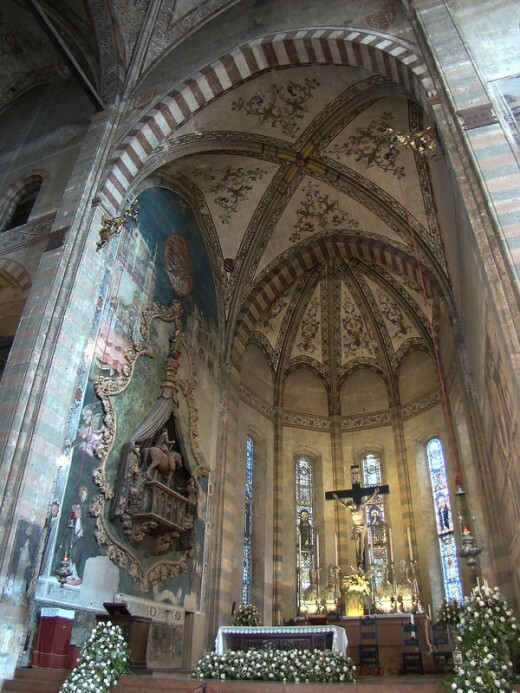 The grandeur of the Dominican church of Sant' Anastasia is also worth a visit. 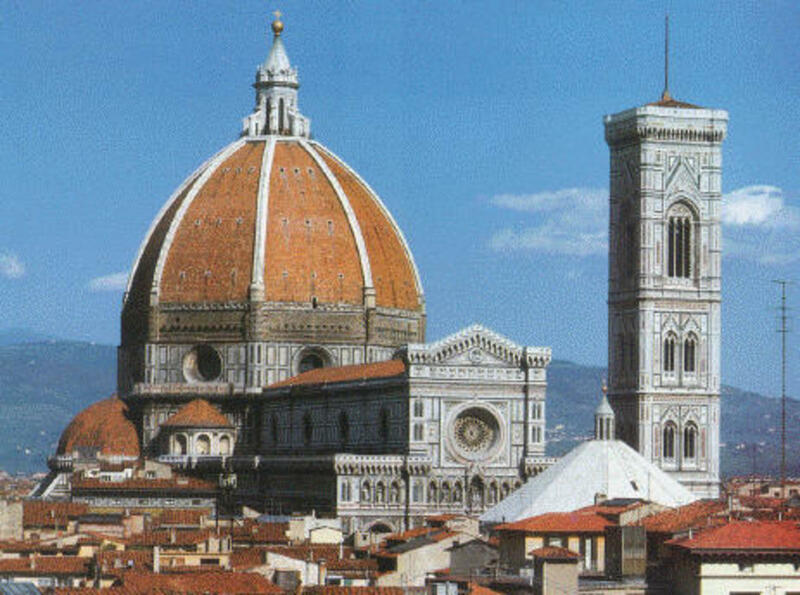 Construction began in the late 13th century and continued into the late 15th century, thus incorporating elements of Gothic and Renaissance styles. 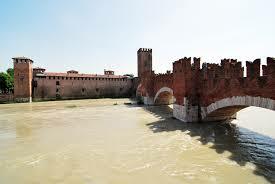 Last, but certainly not least, is the Castelvecchio, complete with a moat and remarkable bridge with Ghibelline crenelations, it was the home of Cangrande and served as the city's fortress. Now, it's a wonderful museum where you can walk along the battlements and enjoy breathtaking views- an absolute MUST during your visit. One could easily write all day on the topic of Verona's incredible architecture. My advice is to leave your map in the hotel and simply soak up the beauty. The city is small, so you won't get too lost. As you take photos, try to determine the differences in styles and time periods. Keep an eye out for whimsical Medieval figures and other decorative elements. 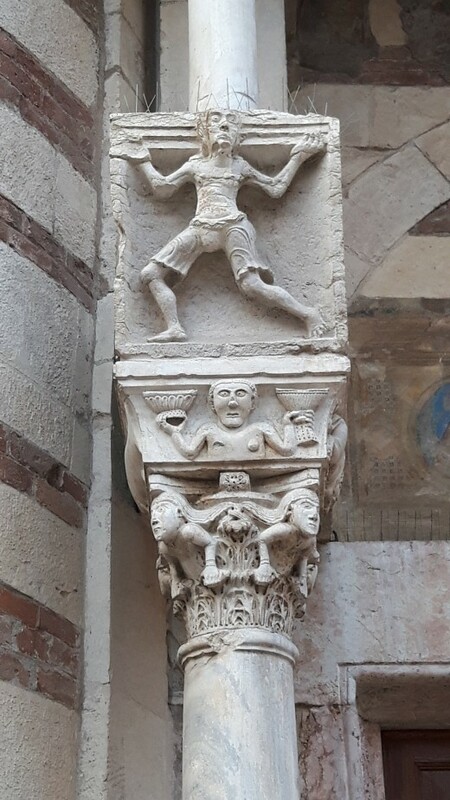 They say the devil is in the details and that is certainly the case in Verona.